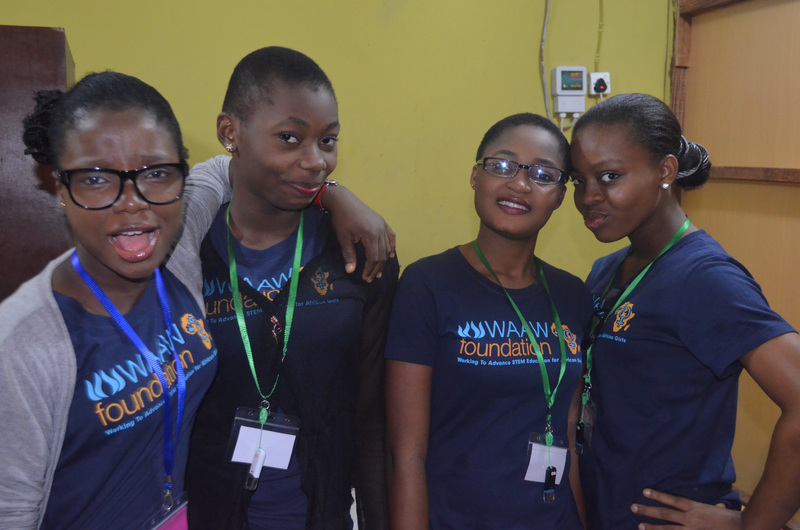 Join the WAAW Foundation to advance STEM Education for African girls. Attend its four (4)week immersive coding boot camp and become a software developer. Want to learn how to create your own web and mobile apps, or even learn about cutting edge data analysis? The WAAW Foundation training workshop will give you the know-how to get started, boost your employability skills and productivity by learning to code. The training program will be split between fun, hands-on, result-oriented workshops that deliver practical, creative, software development skills, leadership, career/motivational talks and business seminars that address personal and professional skills for success. Location: 3rd floor, 64, Kudirat Abiola Way, Oregun, Ikeja, Lagos.